‘Service has now been restored,’ says Microsoft. Yesterday, Xbox Live seemed to suffer from outages, both intermittent and continuous, as a group of hackers who call themselves the Lizard Squad apparently engaged in a DDoS attack on the service. Today, the service seems to be mostly back online, and is running without any hitches. “Xbox Live was experiencing log-in issues for some Xbox 360 and Xbox One customers. 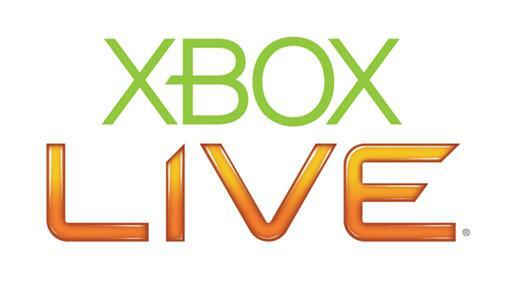 Service has since been restored-customers now have full access to Xbox Live. As always, please refer to our Xbox Support page for the latest status updates. Well, at the very least the service seems to be back online. Hopefully Microsoft can keep it working that way, especially since Lizard Squad warned of more such attacks to come.